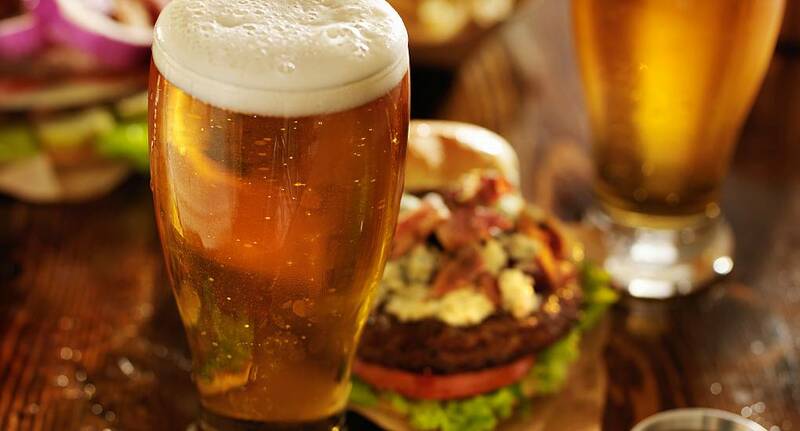 Sometimes all you want on a night out is a Beer and a Burger. We at the Stag and Hen Experience understand this desire (in fact, we're going for one tonight!) The perfect food for a quick bite or if you are trying to keep the costs down, we can book this for you at any time that suits you, so just ask and we'll include it within your package.